The Canon EF 100mm f/2 USM Lens is a sharp prime with quick and quiet autofocus and a large maximum aperture suitable for low-light shooting. It is very compact and ideal for travel. 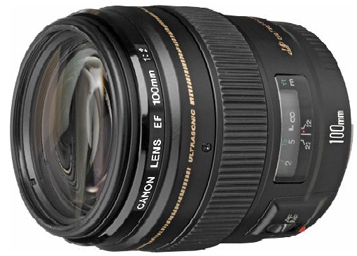 This lens is well suited for portrait photography.